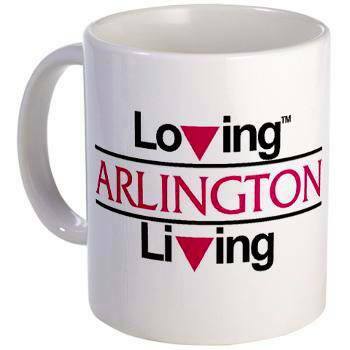 Arlington is a fun-filled neighborhood setting perfect for coffee & conversation. AGLA will receive a portion of the sale. To purchase more AGLA merchandise visit our shop page.